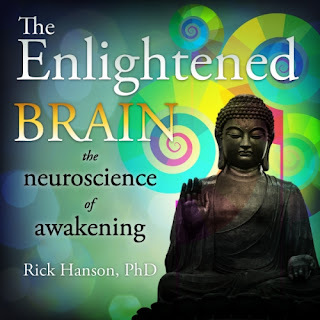 If you've read Rick Hanson's work, and appreciate a blend of neuroscience, Buddhist meditation, and practical tips for tranquility and happiness, you might want to want to read about his online course. And if you aren't familiar with Rick Hanson, that's all the more reason to get acquainted! He's awesome. Read The Enlightened Brain Review over at Cranky Fitness. Looking for a heart rate monitor? 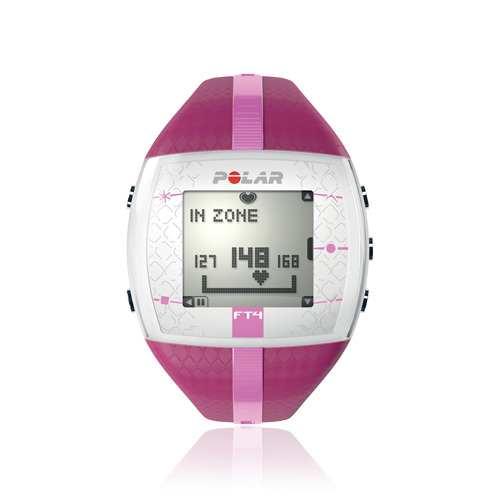 Polar is a trusted brand, but can get expensive if you go for all the bells and whistles of their high end HRMs. So how do their more entry level monitors perform? 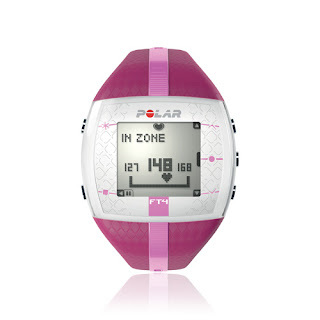 Check out the Polar FT4 Review. BTB sunglasses are a budget alternative to some of the pricier brands. What did we think? 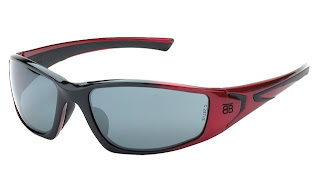 Check out the BTB sunglasses review over at the main blog. Curious about a cheaper alternative to the TRX suspension trainer? 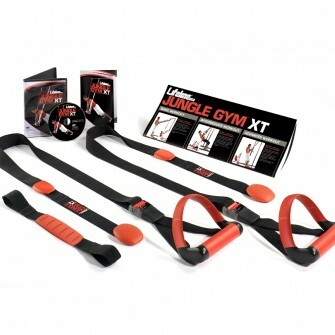 Read the Jungle Gym XT review over at Cranky Fitness! IMPORTANT UPDATE: CONTEST IS OVER! Click here to find out if you won. 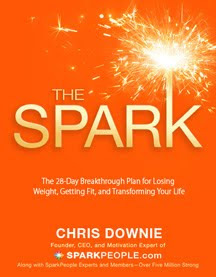 So we've got 5 copies of the Spark People Fit Firm and Fired up workout DVD to give away, hooray! These are broken down into quick 10 minute a day workouts, which is good for people who are crazy-busy. (They're probably good even if you're just plain crazy-crazy. At least until someone comes out with a Rockin' Cardio Psychosis line of workout DVD's). Features unintimidating yet effective workouts for everyday exercisers. Suitable for beginners while still giving options for people who are more advanced exercisers. Contains seven 10-minute toning workouts, one for each day of the week, plus a bonus 15-minute cardio workout and a workout plan. Targets every major muscle group; the only equipment needed are a pair of dumbbells. Mandatory Disclaimers: you need to have a U.S. mailing address to win; also, in case it isn't obvious, the sponsor is supplying these DVD's; I didn't just run out and buy five myself to give away. I'm not that nice. So, want a chance to win? Just leave a comment below. The random number generator will chose 5 winners after the contest closes on midnight on Friday February 19th, 2010. Winners announced Monday, Feb 22; be sure to check in by Friday Feb 26 to claim your prize. Any unclaimed dvd's may be given away via Twitter over the following weekend, 'cause I'm sneaky like that. Oh, and if you are someone who has googled here in 2015, and you've entirely missed the fact that there are contest deadlines and you're assuming we just intend to keep giving away free stuff until the end of eternity? Knock yourselves out! Leave a comment anyway and hope for the best! Yep, the random number generator has spoken, and we have our 5 winners! If you are a winner, please email crabbymcslacker @ gmail dot com with your real name and mailing address by midnight, PST, Friday January 8th to claim your copy. Thanks! So I kept hearing the words "Spark People" floating around the web, and I knew it was a fitness website of some sort. I kept meaning to investigate, but I never got around to it. And frankly, there was something that seemed vaguely amusing and possibly cultish about the name "Sparkpeople." 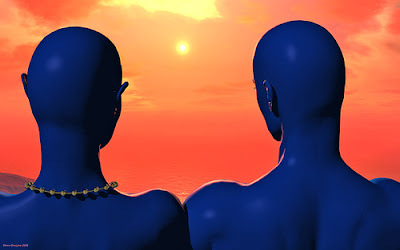 I even got kind of a science-fictiony picture in my head: fit and cheerful aliens coming together to share tips. Live long and prosper, Sparkpeople! actual sparks coming out of their heads. But, it turns out that Sparkpeople are not aliens. And their website is pretty cool! It has all kinds of tools and advice and a whole community of determined people who have helped each other lose over 9 million pounds, burn 7 billion calories and drink 218 million cups of water. (No word, however, as to how many million bathroom trips were logged in the course of drinking all that water.) And they have a blog called the Daily Spark that has some great info in it too. Anyway, the three niftiest things about Sparkpeople, in my opinion? 3. They have a new book that just came and they're giving us 5 FREE COPIES for a giveaway! The only thing I'm not 100% on board with? 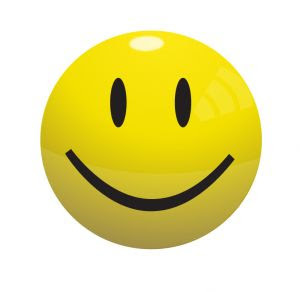 According to their website content editor, "most everything we promote is upbeat and optimistic." I haven't read it yet, but it apparently it crams a lot of the best and most helpful stuff from the website in there, plus some inspiring success stories, and it includes a 28-day plan to change your life. Oh, and it's got "27 proven secrets of success." And I am SUCH a sucker for lists like that, that if I do nothing else I'm going to at least have to get around to finding out what the 27 secrets are. I'm hoping to see "eat more chocolate" and "take more naps" on the list. You think? And if you'd like to win a copy of the book (Sorry, U.S. residents only) please leave a comment below! Contest closes Sunday, January 3rd, midnight PST, and I'll announce the winners (chosen by random number generator) on Monday. Do check back to see if you've won and email me by Friday the 8th, or I'll pick some new winners!